Winrock developed technical content for the USAID Energy Toolbox Cookstove Toolkit. 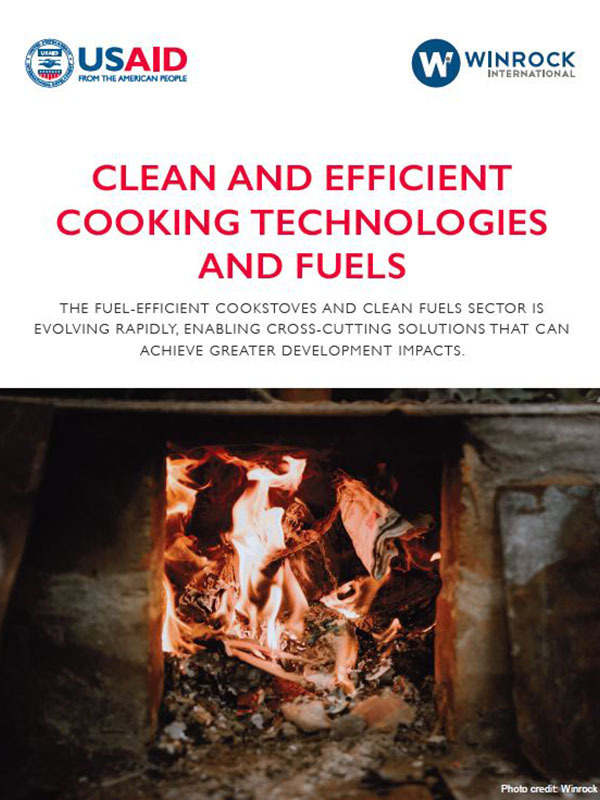 The toolkit can be used by various stakeholders, but is primarily aimed at bringing USG staff and external project developers and implementers up-to-speed on significant developments in the cookstove sector in recent years. The goal is to showcase, through accurate and up-to-date information and links, the way cookstove projects can achieve impacts across a range of sectors, from forestry, energy and environment to livelihoods and income generation, not to mention health, school feeding, and women’s empowerment. The toolkit provides an overview of how the cookstove sector is evolving, best practices, and key challenges. A pdf of that toolkit is available for download here.